Could this be your best holiday experience? 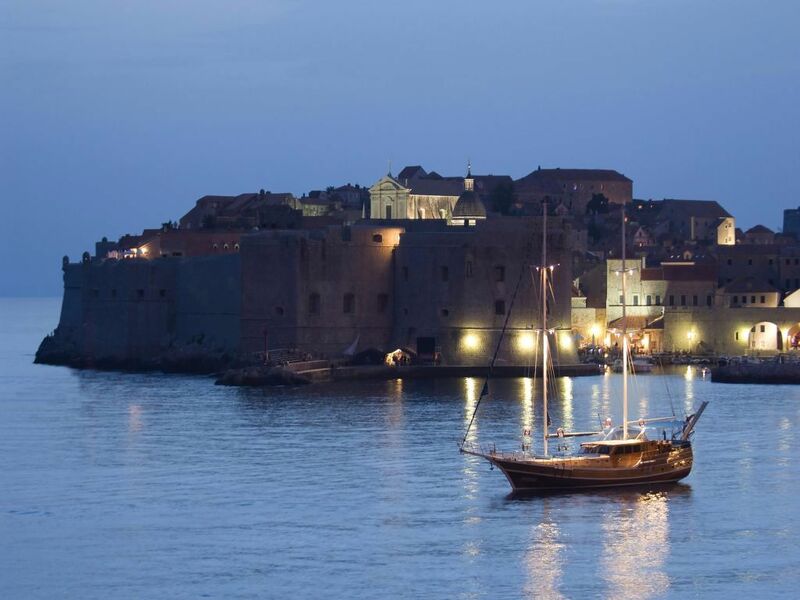 What is a Luxury Blue Cruise Croatia? 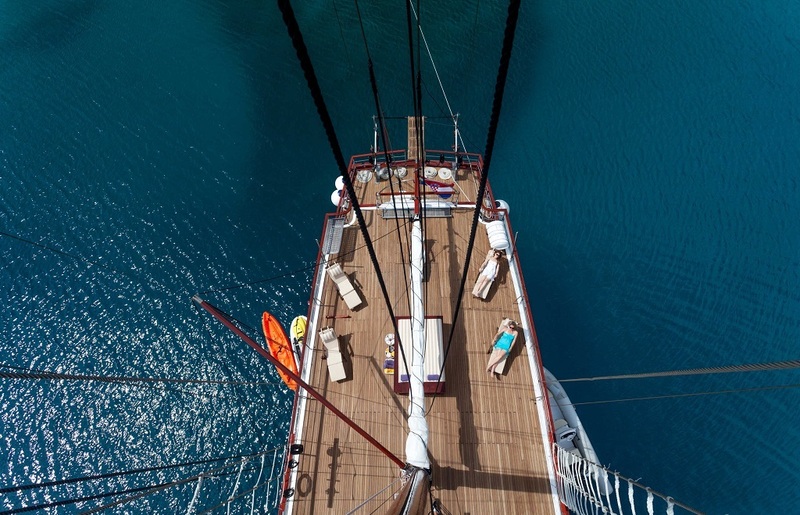 With a gulet, chosen according to your needs and preferences, you can go on an exciting journey. 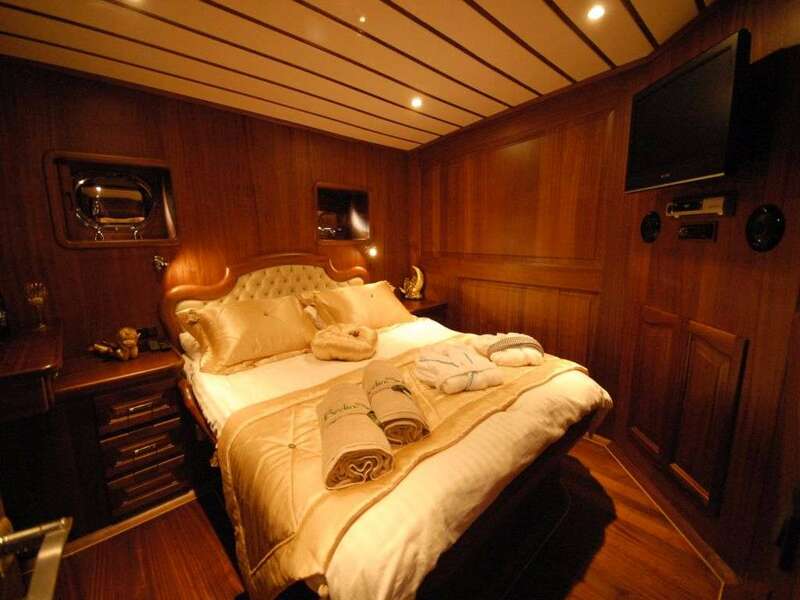 The boat is prepared specially for you, with a crew, food, and itinerary arranged in correspondence with your wishes and desires. Every single day you cruise to a new destination, visit and explore interesting sites, and enjoy new sceneries. 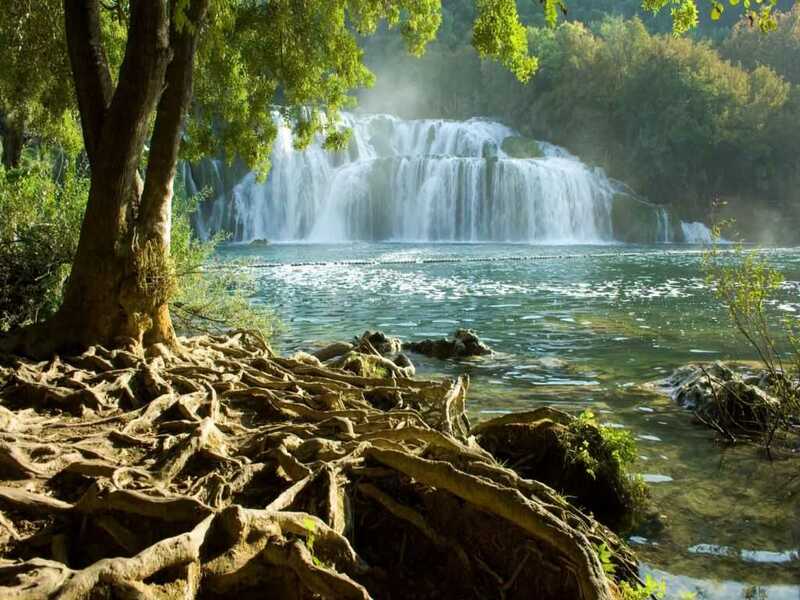 Possibilities on luxury Croatia cruise are endless. Each day you can anchor in two or three different bays, you can visit major touristic areas, explore historical cities and villages or enjoy beautiful nature parks. What is a Luxury Gulet? Gulet is a traditionally designed two or three-masted wooden cruising vessel that ranges from 20 up to 40 meters in length. All gulets have a professional crew (captain, chef, waiter, hostess). Luxury gulets are spacious, they have from 3 to 8 big air-conditioned cabins with private bathroom and shower, a salon for leisure time, and a deck that is perfect for sunbathing, enjoying some good food, and relaxation. 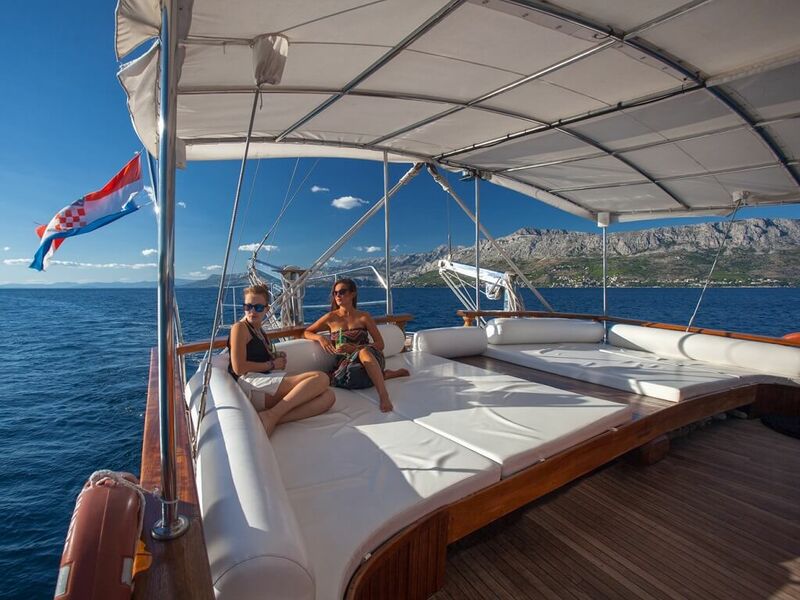 With gulet, while being on a luxury Croatia cruise, you will avoid huge masses of tourists and enjoy your trip only with your friends and family. Every day you can wake up on a different beautiful location. You can start your day by jumping in a refreshing clear sea. A friendly crew will serve you breakfast accompanied by an astonishing view. 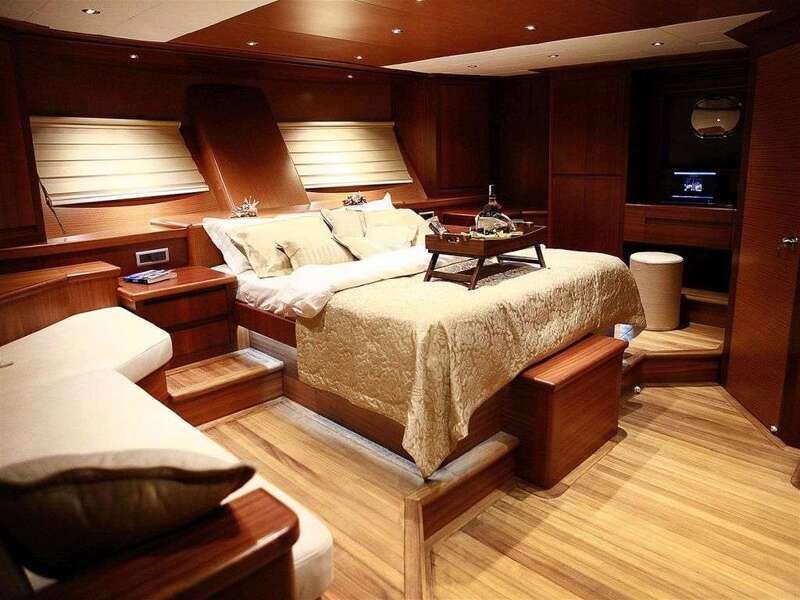 While your breakfast settles down, your captain will take you to the next bay where you can relax or engage in activities according to your heart’s desires. This way you can visit amazing places that would not be reachable if you stayed in a hotel. Gulet cruise Croatia offers many possibilities for you to explore. Since your private beach is traveling along, you can enjoy swimming away from the crowded coasts. You can try water sports like diving, kayaking, snorkeling, water skiing, surfing etc. The ship’s chef will prepare a tasty lunch especially for you. In the afternoon you travel to a new destination, toward new experiences. 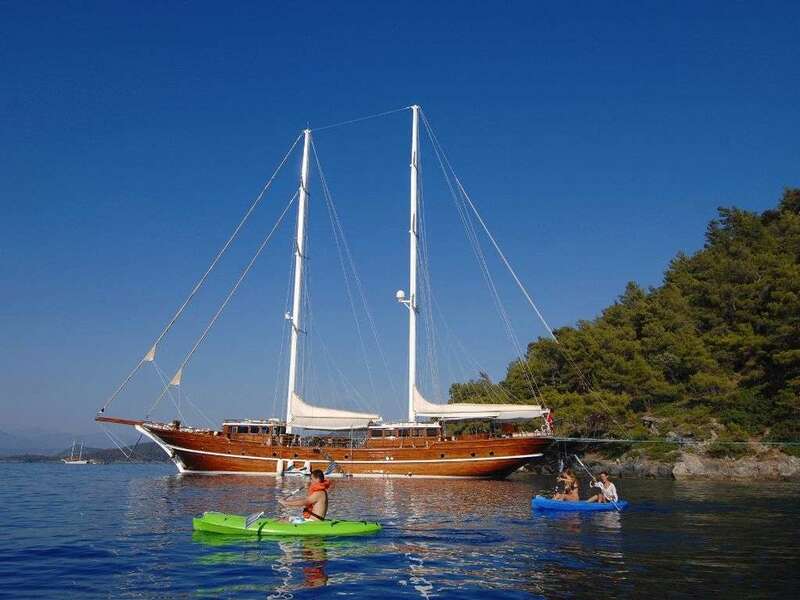 The best side of a gulet Blue cruise is that you stay in touch with nature. 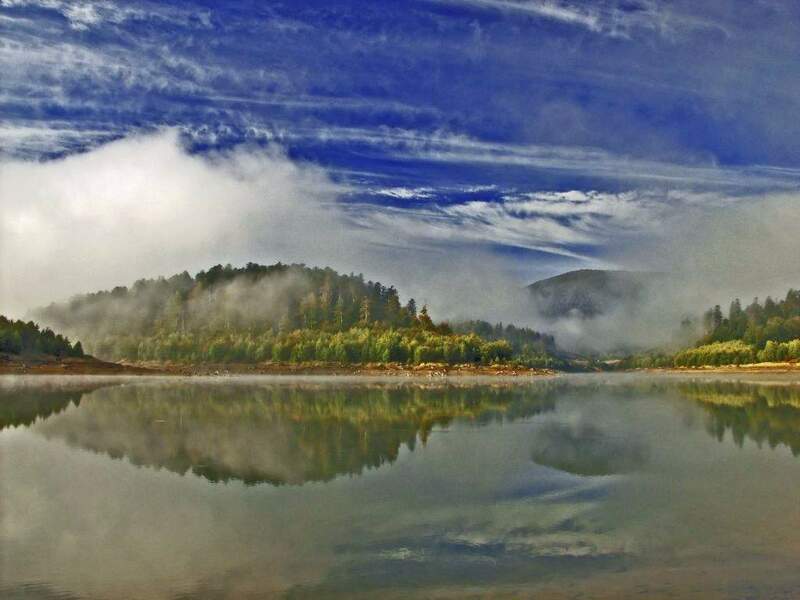 You can go on a land trip, go hiking, maybe visit a nature park. Or you can just stay on the deck, reading, sunbathing, watching TV and simply relaxing. You can explore historical cities, go shopping or you can search for romantic spots and secluded beautiful beaches. In the evening the ship anchors in the harbor, allowing you to try some good local cuisine and experience the pulse of the city life. And at the end of the day, you can only wonder where the sea will take you the next day. 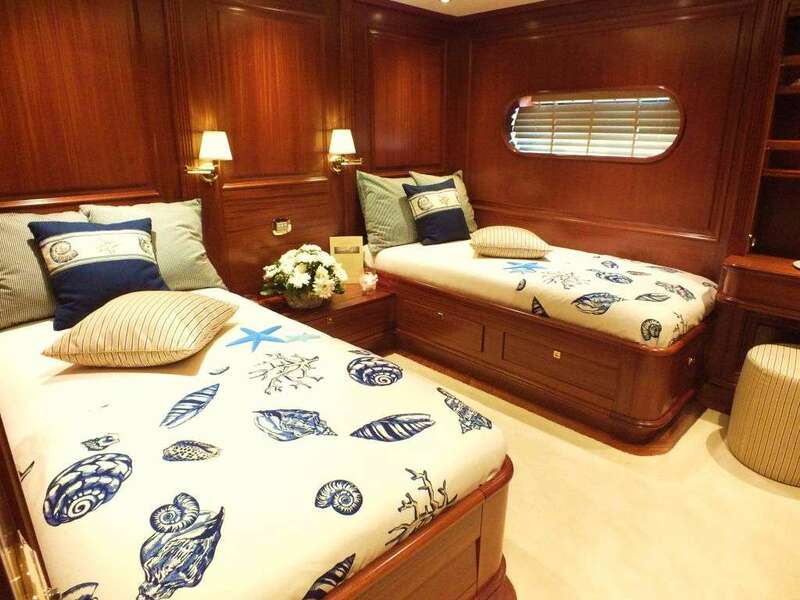 Gulet cabins are comfortable, each with its own bathroom and air conditioning, providing you with everything you should need. But you should keep in mind that you will spend the majority of your time relaxing, enjoying food and having fun on the deck, discovering new places and swimming in the crystal clear sea. Food is one of the most important and amazing experiences on the gulet cruise. 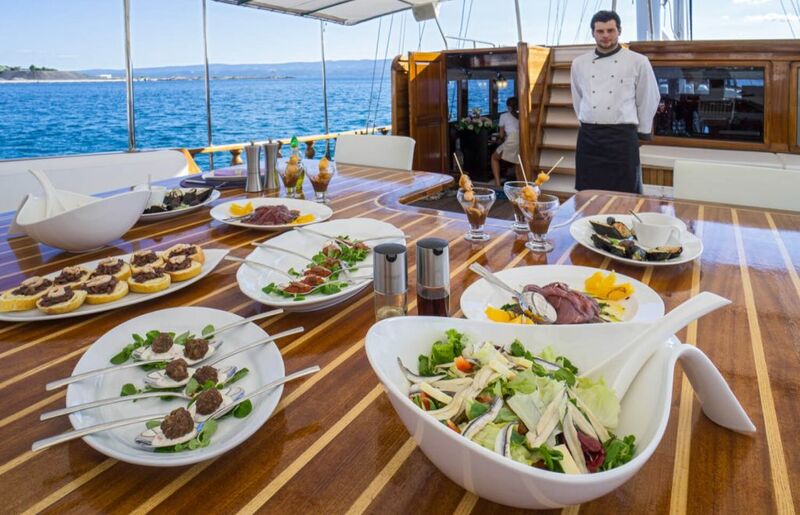 When you charter a gulet, you also get a chef who will make all the food for you. Most of the chefs on gulets are artists and most of the time people agree that the cook is the most important member of the crew. You enjoy your meals outside on the deck with beautiful scenery and a perfect view of the sea to accompany them. Make an inquiry about food that will be served for you, tell us what you prefer and what you dislike. But it is not just about the right ingredients. The whole design, food presentation, and service is equally important. A professional crew will take care of that. Croatia is one of our main Blue Cruise destinations. 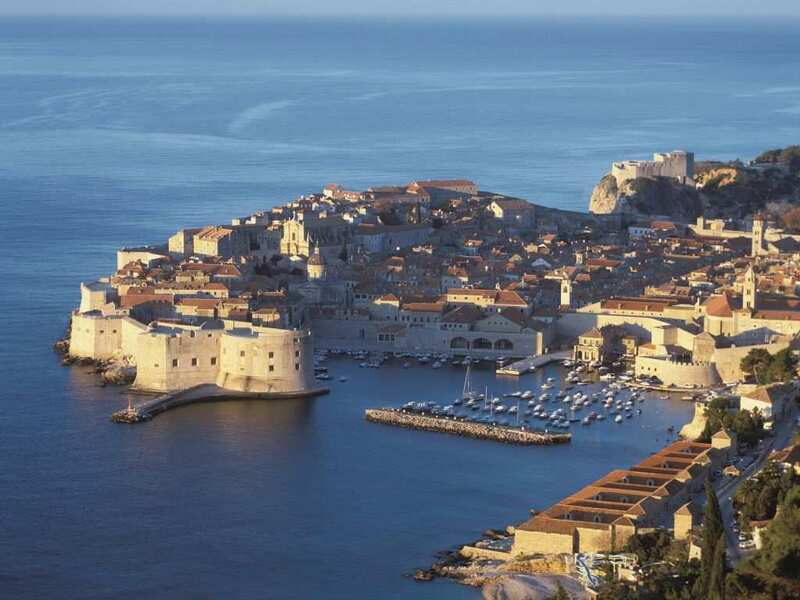 Luxury cruises in Croatia coastline give you countless possibilities. 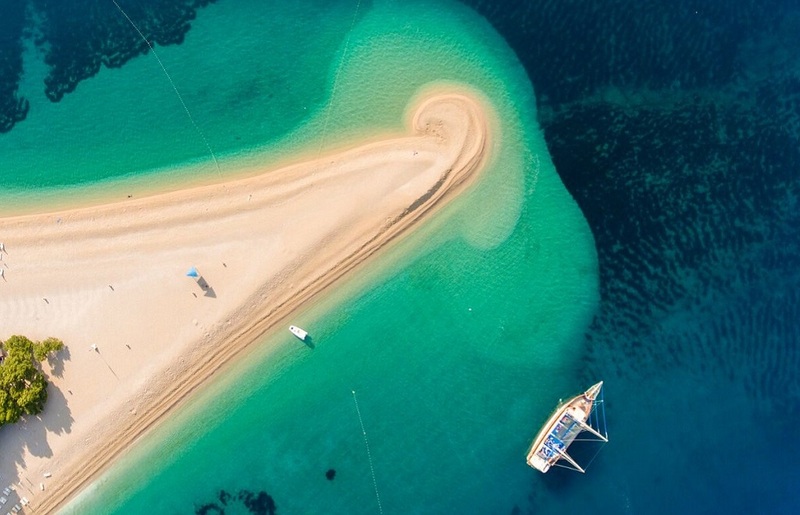 Our gulets will take you to breathtaking locations, beautiful bays and picturesque beaches. 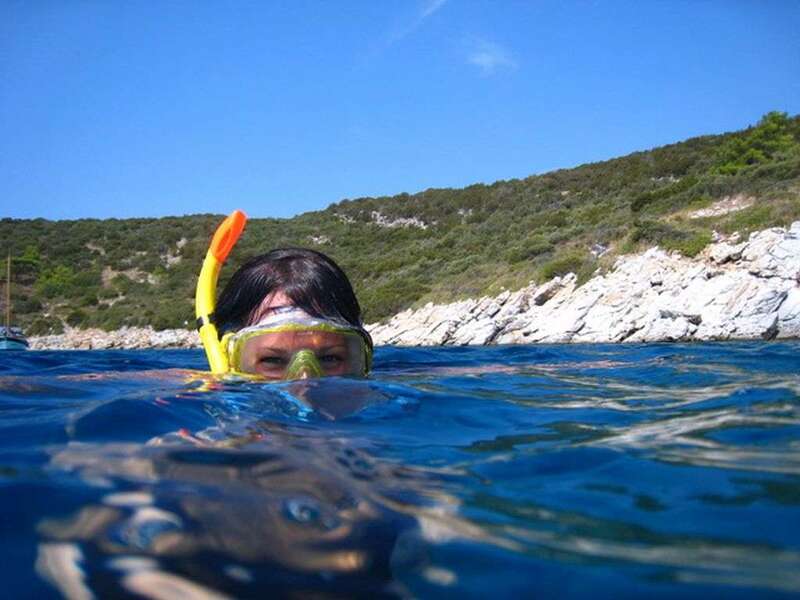 You can explore some of 1200 islands Croatia has to offer, like Brač, Korčula, Hvar, Vis etc. The coastal towns and cities of Dalmatia, including Zadar, Šibenik, Trogir, Split, and Dubrovnik are a must-see.